The first modern false flag was the American Revolution. Coincidentally, it started in 1775 in Boston Habor when the Free Masons dressed up like Mohawks, boarded a British ship and emptied all of the tea into the harbor. They stated they would rather throw the tea away than pay the king’s tax. 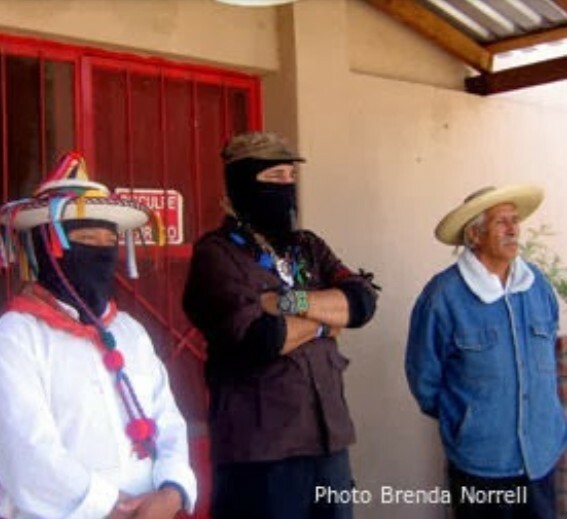 They pretended to be Mohawks so as not to pay the taxes. Nothing changes! Both George Washington and the British commander Cornwallis met and planned the subsequent skirmishes in the Masonic Lodges throughout the colonies. 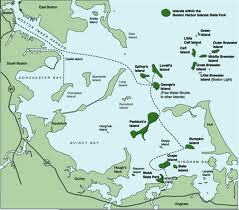 In 1775 from that incident at Boston Harbor known as the “Boston Tea Party” George Washington and his ragtag army began the first major skirmish called the “Battle of Bunker Hill” on the north side of Boston Harbor. 2,400 British troops drove out 1,500 Americans. There were skirmishes between 1776 and 1778. In 1779 the true reason for the American Revolution was revealed. Maj. Gen. John Sullivan marched through Seneca and Cayuga country to the capital of the Iroquois Confederacy at Onondaga with 12,800 heavily armed men. They chopped down the Tree of Peace and tried to put out the fire that symbolized the peace. The real reason was to turn the law of the land, our constitution of peace, into the “law of war’ US Constitution. Washington:” Cornwallis, the Iroquois know we are workng together”. The British parked their ships at Quebec City while the Americans did their dirty deed for them. The law of peace tied all the Indigenous nations across Great Turtle Island together. Soon the Mohawk, with all the other Indigenous nation on Onowaregeh, will fulfill our destiny by standing up the tree of peace and eliminate the war problem. As Bruce Springsteen penned on how a population is deceived “blinded by the light, cut loose like a deuce, another runner in the night. Blinded by the Light”. 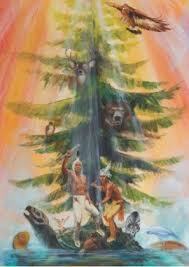 Tree of Peace will be stood up soon by us, for all people of Great Turtle Island. Pay no attention to the dancing Israelis here to "document the event."